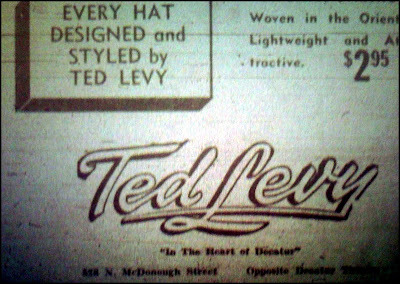 Ted Levy was a Decatur Men's Clothing Store located where the new court house is today. 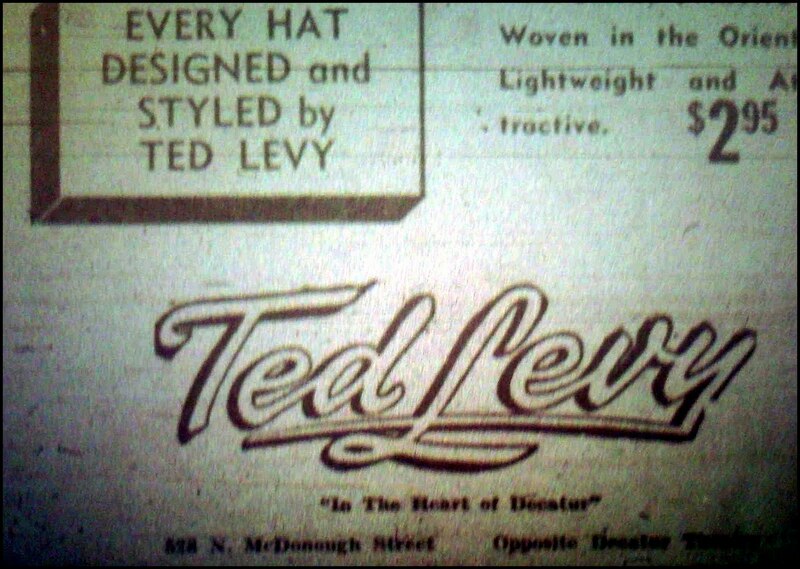 Which was across the street from The Decatur Theatre back in the day. Join us at Mezcalito's Cantina for a fun night of salsa dancing!!! Enjoy our unique dancing ambiance or just relax on the patio. We also have a full bar with a variety of drinks. 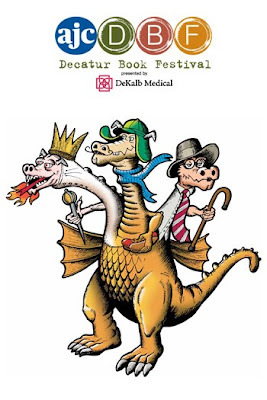 Charlie Daniels "Devil Went Down to Georgia"
One of the winning card designs was featured here in a earlier post. “It’s exciting to know other people will see and use my design,” said Mollie Simon, 14. 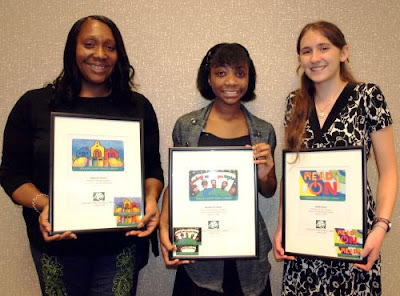 She is the teen winner with a geometric design and a message to “Read On.” Mollie is a 9th grader at Chamblee High School. The winner in the adult category is Deborah Hunter. Her design makes books the foundation on which a strong community is built. “I’m happy and grateful to be a part of something that allows people to express themselves about reading,” she said. DECATUR, GEORGIA (August 25, 2010) – Howe Construction, Inc. is sponsoring and participating in the upcoming 8th Annual Bowl-A-Thon to support Children’s Miracle Network sponsored by the Greater Atlanta Chapter of Credit Unions. The Bowl-A-Thon will be held on Saturday, August 28nd at Suburban Lanes in Decatur, Georgia. Howe Construction, Inc., established in 1999, specializes in offering complete construction services, such as site selection, architecture, engineering, project management, renovation, interior design and space planning to financial institutions throughout the Southeast. Howe Construction’s approach is honest and straight-forward with an emphasis on listening to the needs of their clients in an effort to ensure that their goals are met. Renewal will be presenting two seminars focused on homeowners thinking of remodeling in the current economy. Now more than ever, people are worried about their homes and what kind of investments they should make. These seminars will help educate, and hopefully, alleviate some of those fears. Plus, we’ll have free design consultations following each seminar. REMEMBER SPACE IS LIMITED, SO YOU NEED TO CALL FOR RESERVATIONS. August 2010– This September, Renewal Design-Build will host two free seminars focused on homeowners who are thinking of renovating in the current economy. Remodeling in Today’s Economy and Kitchen and Bath Design Trends will be held at the company’s headquarters in Decatur. Renewal’s award-winning design team will be available after each seminar for free consultations. Seating is limited, so reserve your space today. Renewal is an Atlanta Business Chronicle “Top Five Residential Remodeler” and has been featured in multiple home renovation shows. 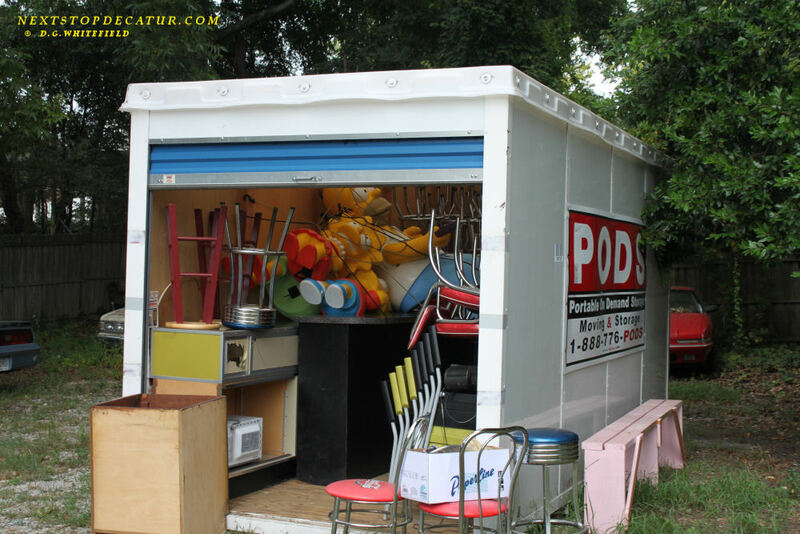 Thinking of starting a renovation project, but not sure it’s worth the investment? Afraid to pull the trigger? This seminar will discuss remodeling in today’s marketplace, as well as what projects are good – and bad – investments. Free design consultations follow. If you’re thinking of remodeling your kitchen or bathroom, this is your chance to learn about kitchen and bath design basics, product selections, all the latest trends, and return on investment. Free design consultations follow. Renewal Design-Build – 124 S. Columbia Drive, Decatur – is an award-winning firm dedicated to providing complete solutions for renovations, additions, kitchens, baths, porches, decks, small projects and repairs. Balking at giving public money to a private developer, DeKalb County voted Tuesday against investing in the redevelopment of the vacant Doraville GM plant. Instead, the county will likely use $36 million in federal stimulus bonds to upgrade its aging water and sewer system. After months of closed-door meetings and negotiations, the DeKalb County Commission voted 5 to 2 to kill the $54 million project that called for a mixed use of retail and office space as well as residential units at the site near I-85 and I-285. The plan called for giving $36 million in federal stimulus bonds to Florida developer New Broad Street. It also required another $18 million in interest, which would be paid for by a property tax increase. Cue two behind-the-scenes cupids: Wendy Allen, cooking school director, and Jim Fitzgerald, assistant manager of the Decatur store, who were “in” on the surprise. Bhedwar issued a secret evite to the couples’ friends, about 40 of whom slipped in a back door as Mehta finished teaching her class that night. On bended knee, Cyrus proposed – and Naina accepted! It might sound corny but there wasn’t a dry eye in the house. They broke out the champagne and everyone celebrated and then the party moved to a nearby bar-restaurant, The Chocolate Bar, for more drinks and celebration. 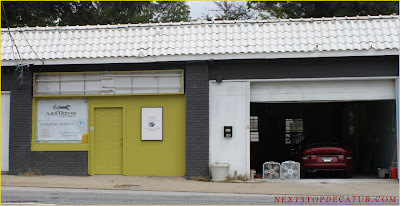 The Cook’s Warehouse ( www.cookswarehouse.com ) is greater Atlanta’s premier gourmet cookware store and cooking school with three locations in Midtown, Decatur and Brookhaven. It offers more than 15,000 products for the kitchen and operates the largest avocational cooking school in the Southeast, conducting more than 600 classes yearly, often taught by local chefs, and has a large web-based delivery-by-post site. Want to search the catalog of the libraries at Emory University? What if you want to look up a professor's contact information? Maybe you're just trying to find a place to eat on campus. Well, now there's an app for that. Emory officials unveiled Monday a collection of smartphone apps to help students, staff and visitors navigate the campuses in Atlanta and Oxford. The programs allow people to search event calendars, get scores from the Emory Eagles varsity teams, read the college newspaper and other features, officials said. 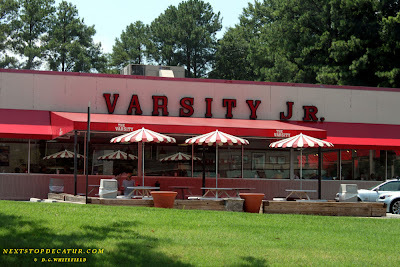 What'll ya have before the Varsity Jr. closes its doors? Sunday will be the last day to enjoy chili dogs and onion rings at the Lindbergh Drive location, according to the iconic Atlanta restaurant chain. 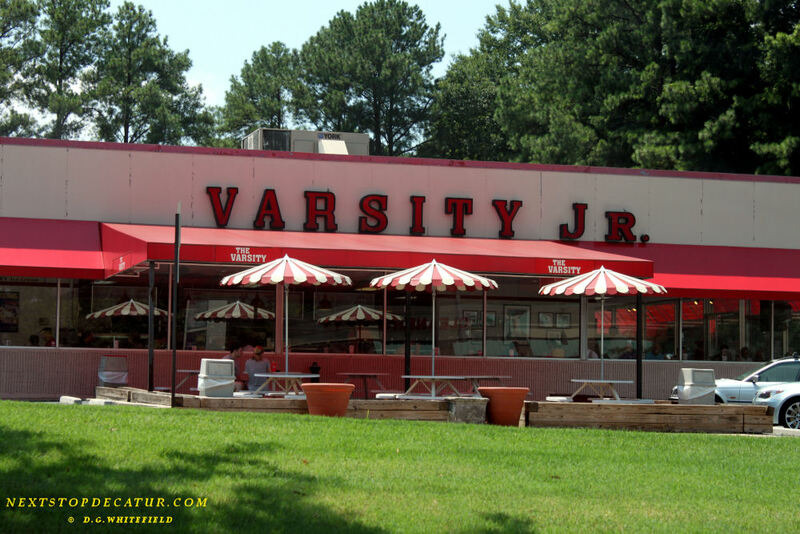 After 45 years, the Varsity Jr. will close due to an inability to meet zoning requirements with the City of Atlanta. 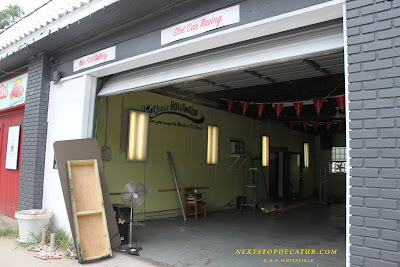 Restaurant owners had hoped to build a new facility, complete with indoor restrooms. "This has been one of the hardest decisions the Varsity family has had to make in our 82 years of operation," the restaurant's website states. Employee Kelly Bibbs told the AJC she's worked at the Varsity Jr. for six years and now will move to the Varsity Gwinnett location. But it won't be the same, she said. Renewal is hosting two free seminars and design consultations for those homeowners thinking of renovating. Enjoy refreshments while you look at design and finish samples in our on site showroom. Seating is limited, so reserve your space today! The award-winning Renewal design team will also be available after each seminar for free consultations. 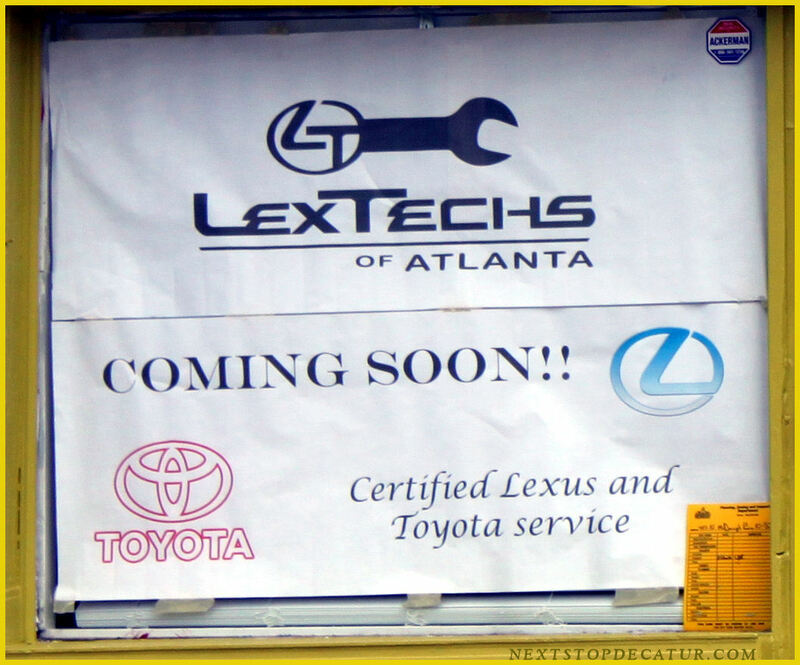 To reserve your space, call 404.378.6962, or email info@RenewalDesignBuild.com. Chick-fil-A ranked highest for customer satisfaction among fast-food restaurants in Atlanta, according to J.D. 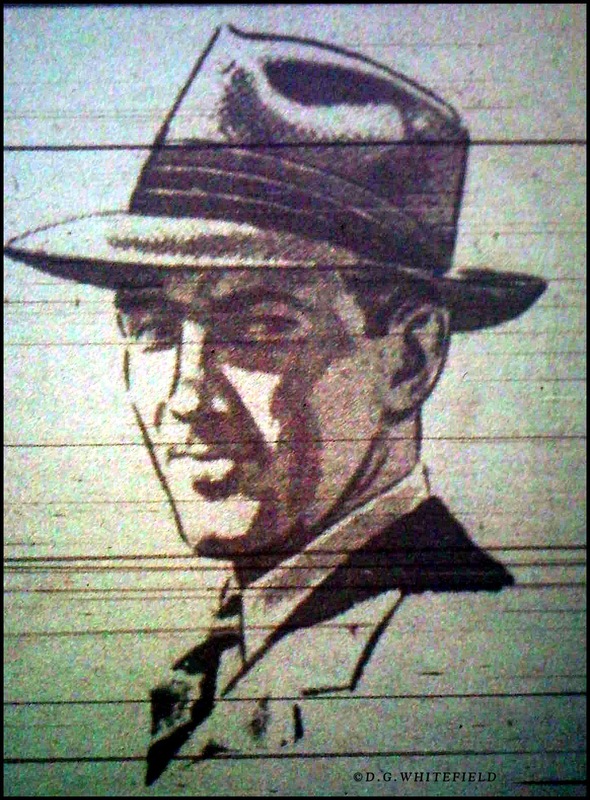 Power and Associates. The group's 2010 U.S. Restaurant Satisfaction Study measured customer satisfaction for restaurant chains in 10 U.S. markets, judging them by price, service, the meal itself and the restaurant's ambiance, cleanliness and convenience. The study was based on responses from 93,410 customers of more than 100 major restaurant chains who dined at a restaurant between May and July 2010. There were 9,612 respondents in the Atlanta market. 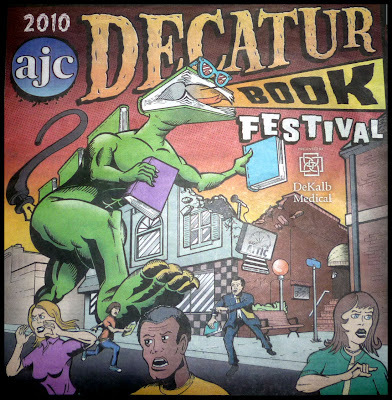 The 2010 Decatur Book Festival Monster now has a name "The Bookie Monster"
Read all about it at The Decatur Book Festival site. “The Bookie Monster” is his name , and he is coming Labor Day Weekend. 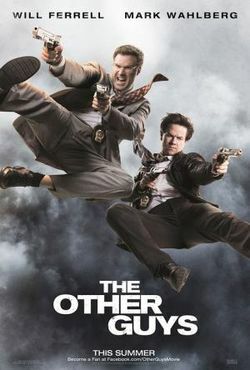 When: Sept 18 &19 at 4-5pm. 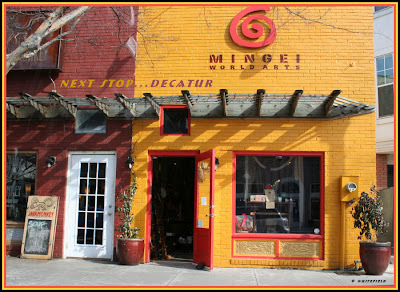 Where: East Decatur Station 2752 East Ponce de Leon, Suite A. The 2010 Diary of a Wimpy Kid summer ice-treat truck tour will roll through Georgia as part of a nationwide tour. 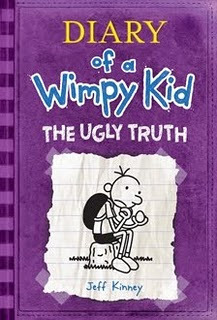 The tour will highlight the release of the new "Diary of a Wimpy Kid: The Ugly Truth" book, which will go on sale in November. The tour also leads into the September release of the "Diary of a Wimpy Kid Box of Books," the first-ever collection of books one through four in the series that features an original Rowley Jefferson cartoon. The events kick off Sunday. 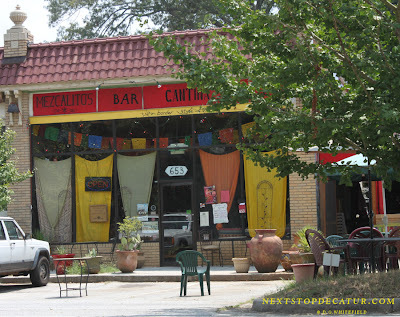 The first stop will be at noon at the Little Shop of Stories, 133A East Court Square in Decatur. 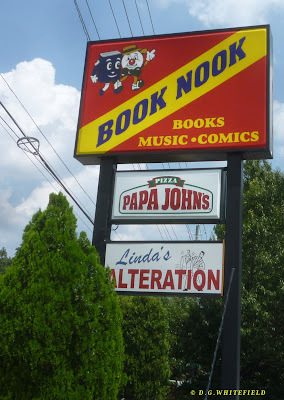 At 4 p.m. , the ice-treat truck will be at Books-A-Million, 1774 Jonesboro Rd. 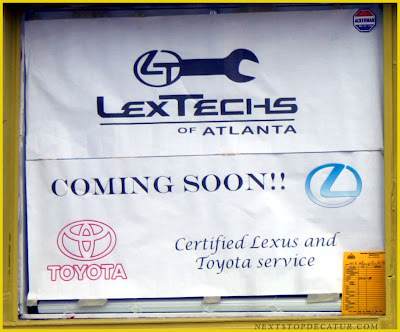 in McDonough. "Diary of a Wimpy Kid" books, written by Jeff Kinney and published by Amulet Books, are sold in more than 30 countries around the world. 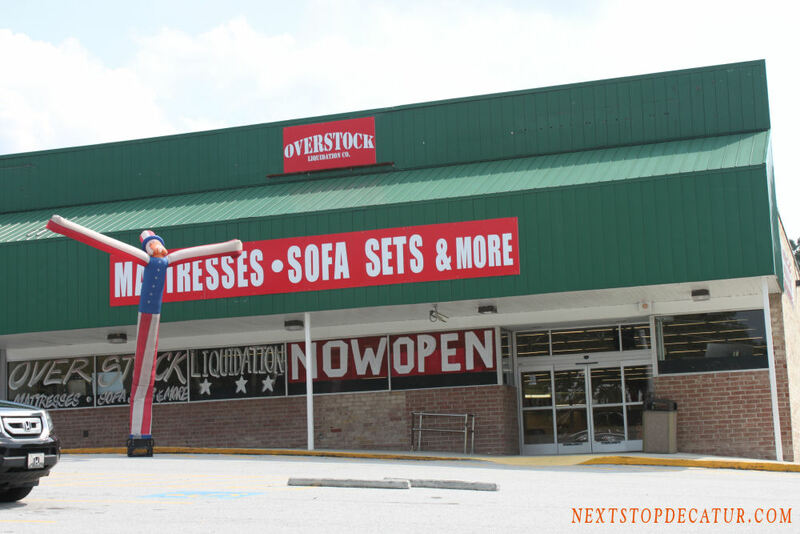 He "hopes" to have the Underground Atlanta location set up by mid October. Since Sept. 2009 Atlanta Policeman Warren Pickard opened his doors to his Car Gallery and Ice Cream Shop for a journey through time with his collection "Cool Stuff"
but business is business and with an offer he could not resist, he will be moving to Underground Atlanta soon. Warren said: "After the CNN story, Relics and Rarities got a lot of interest from all over the country. 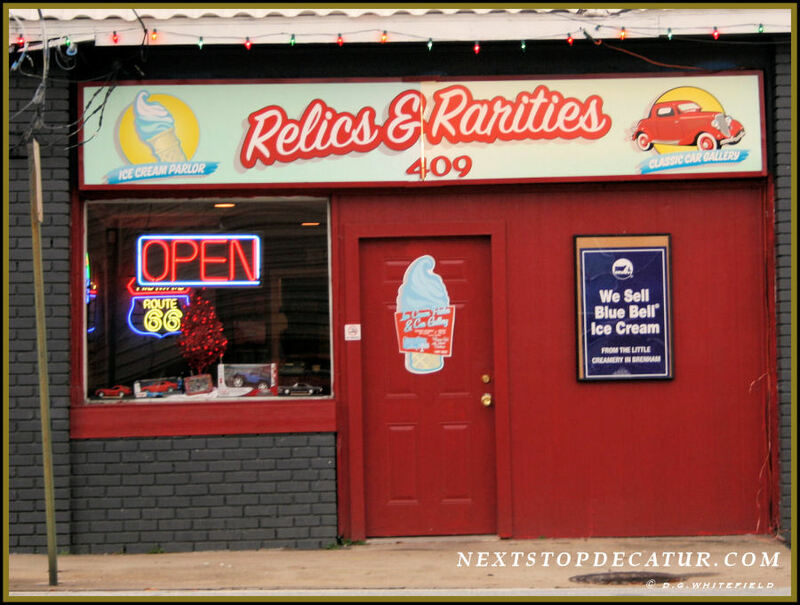 In fact 97% of Relics and Rarities customers over the last year did not reside in Decatur. So it makes good business sense to move into an environment such as Underground Atlanta. I think it would have been difficult for Relic and Rarities to find longevity on North McDonough Street in the long term because the street is so neglected". 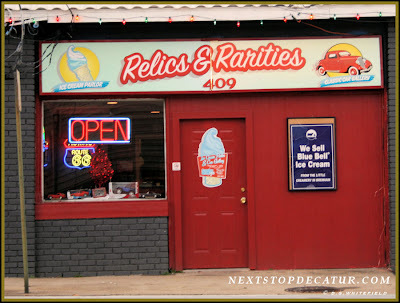 I know Relics and Rarities will do very good in Underground Atlanta. And become even more popular. Chill at the Festive Bar or relax on the Big Garden Patio! 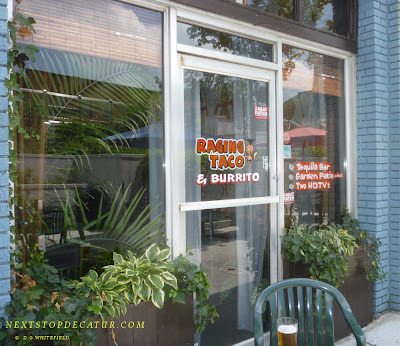 Enjoy Tasty margaritas & 16 Craft beers on tap! They validate parking! Since 1996. 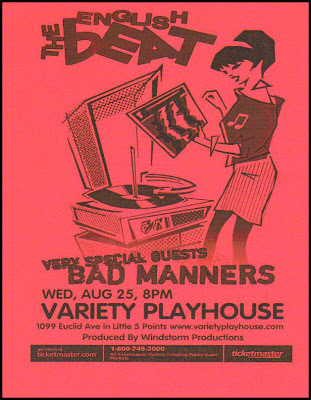 One tempestuous weekend in March 1979 was the very first show by a nascent band known as The English Beat. The band hailed from working class, industrial Birmingham, England. When they rushed on to the music scene in 1979, it was a time of social, political and musical upheaval. Into this storm came The English Beat, trying to calm the waters with their simple message of love and unity set to a great dance beat. The English Beat are all about inclusion, rather than exclusion, and this shows in their personnel and their music influences. The band crosses over fluidly between soul, reggae, pop and punk, and from these disparate pieces they create an infectious dance rhythm. 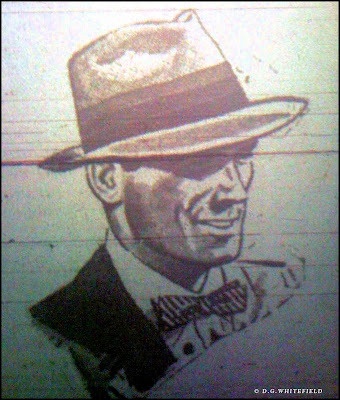 Along with their contemporaries The Specials, The Selecter, and Madness, The English Beat became an overnight sensation and one of the most popular and influential bands of the British ska movement. You have enough on your plate. Let us shop for you! Work. Kids. Soccer practice. With such a busy schedule, finding a good time to head to Publix can be a real challenge. 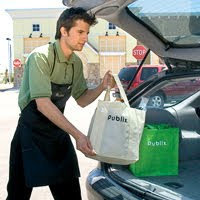 That's why we're pleased to tell you about a new service that'll save you loads of time and simplify your life: Publix Curbside. How does it work? 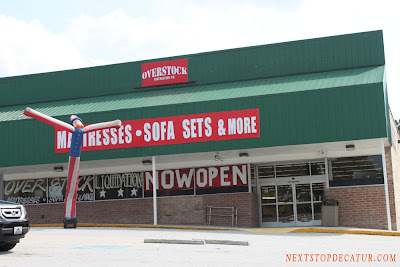 Just click on your location below to shop online at your convenience. Our easy-to-use site lets you select products from that store—and even honors sales prices and special deals offered in our weekly ad. Like your Deli meat, produce, or other items a certain way? Make a note! Our specially trained Curbside associates will put your entire order together, taking care to do just as good a job with your list as you would yourself. Then stop by at your chosen appointment time. 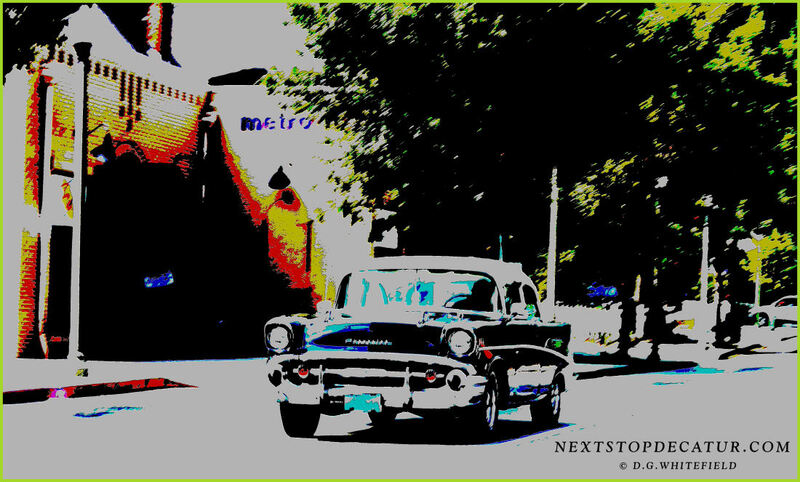 We'll collect payment and bring your order to your car. No matter how much your grocery order totals, the added charge for this service is just $7.99 each trip— and there's no service charge on your first order! Try it for FREE today. 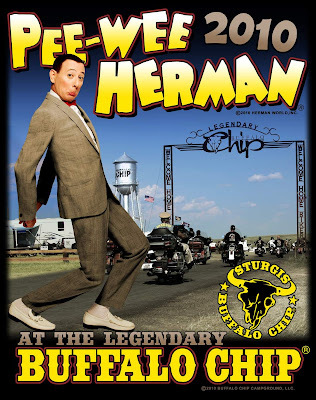 Pee-wee’s visit on August 8th & 9th will officially kick off The Chip’s festivities during the 70th Annual Sturgis Rally in South Dakota where estimated attendance is over 650,000 riders. 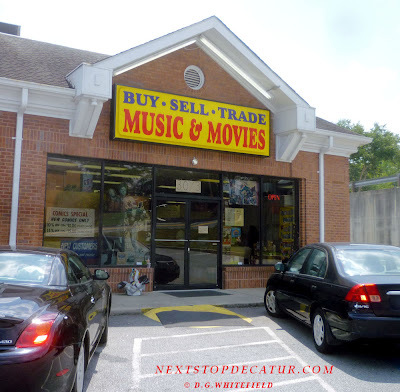 Labels: " I know you are but what am I"
3073 N. Druid Hills Rd. 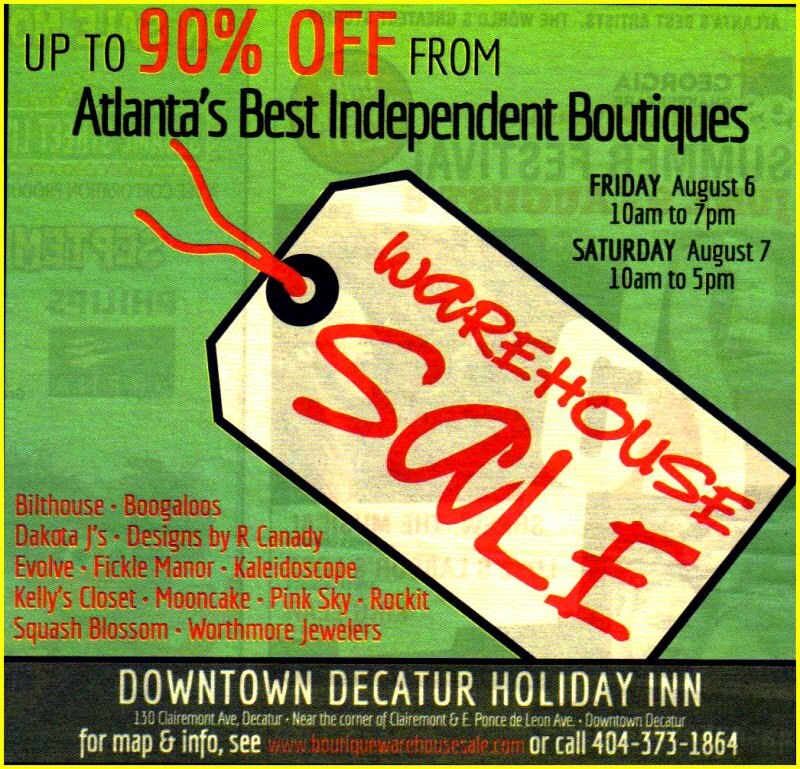 Decatur Arts Live on August 21, from 10:00am - 2:00pm . The event is a joint venture between the Glennwood PTO and Young Audiences, Woodruff Arts Center (YAWAC). It is designed to support the Cultural Arts enrichment program at Glennwood and to showcase the diversity of professional artists working with Young Audiences. The fun will begin at 10:00 am as attendees rotate through a schedule of simultaneous performances, hands-on activities, and workshops insie the school. Families can enjoy performances from YAWAC artists such as storyteller Andy Offutt Irwin, Kathy Bennett, sculptor Jeff Mather, and singer/performer Greg Roth. 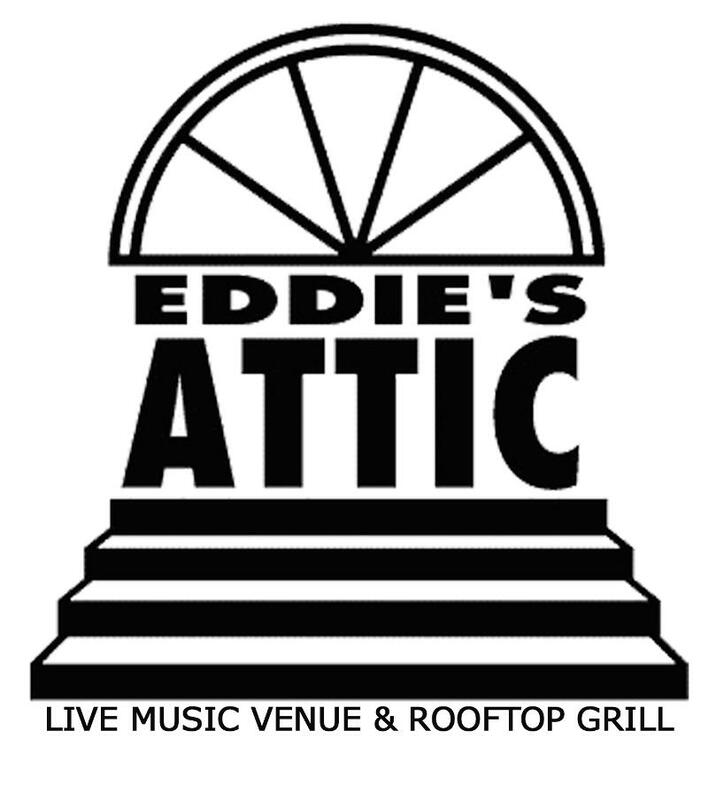 Guests will listen to live musical performances and may speak one-on-one with artists about their craft. The event is appropriate for children aged pre-K through fifth grade and is open to the public. The school cafe will serve family-friendly snacks and lunch. We are excited to have the opportunity to sponsor this event and work with Glennwood Academy, said Tony Kimbrell, Executive Director of Young Audiences. â€œYoung Audiences is committed to providing students across Georgia every opportunity to experience arts to the fullest, and Decatur Arts Live is a way to help fulfill our missionâ€”to transform the lives and learning of young people through the arts. This event is designed to become an annual event, and a tradition for local families. Tickets purchased in advance are $10 for adults, $5 for kids, or $20 per family. If purchased the day of the event, tickets will be $15 for adults, $8 for kids, or $25 per family. You may purchase tickets in advance at http://www.Glennwood PTO.org. Glennwood Academy is located at 440 E. Ponce de Leon Avenue in downtown Decatur. 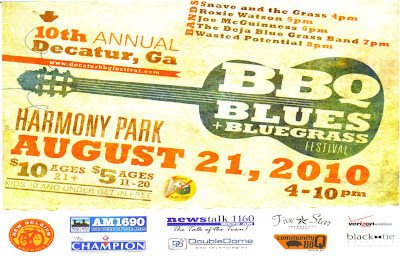 Sponsorship opportunities for the 2010 Decatur Arts Live event are still available. 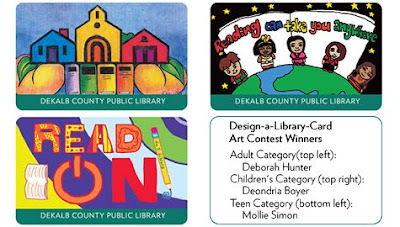 For more information about Decatur Arts Live go to www.GlennwoodPTO.org or contact Nia Schooler at (404) 759-1210 or niaschooler@comcast.net . 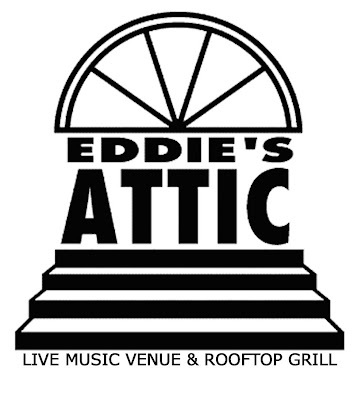 Local favorites Caroline Herring, Diane Durrett, Kodac Harrison and Sydney Rhame take the stage on August 8 at Eddie's Attic in a first-ever benefit concert for Decatur Education Foundation. Rhame and Herring will be joined by Harrison for the 5:30pm show and by Durrett for the 8pm show. Purchase your tickets for the early show here. Purchase your tickets for the late show here. OR buy your ticket at the door. 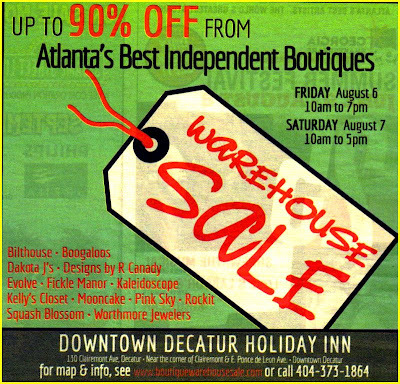 All proceeds from this event support DEF's efforts to ensure that all the children and youth of Decatur have opportunities to reach their full potential. 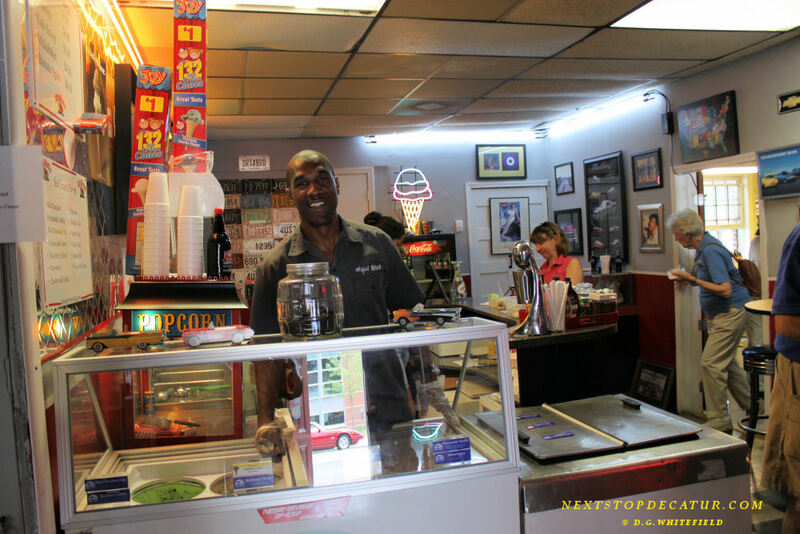 When Joseph Bailey started working at the Varsity Jr. some 40 years ago, he viewed it as "just another job." "Then it became home," said Bailey, still reeling from the news that the Lindbergh spin-off of the downtown institution is about to serve its last chili dog. A zoning dispute with the city led to Friday's announcement, which stunned employees and customers alike. The restaurant, at Lindbergh and Cheshire Bridge Road, will close Aug. 23, just a few weeks before ground is expected to be broken on a new Varsity Jr. -- in Dawson County, across the street from the North Georgia Premium Outlet Mall on Ga. 400. 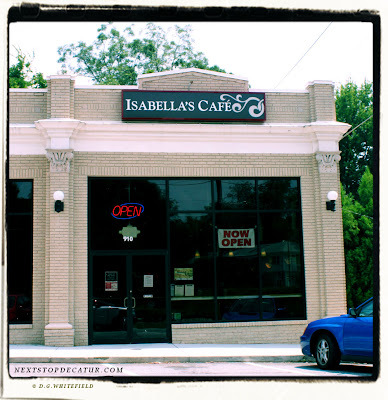 From a post at Fresh Loaf : "According to the county, the construction is part of a streetscape improvement that will result in an eight-foot-wide sidewalk similar to those winding through the other greenspaces along Ponce." At first I thought they were going to widen Ponce in that area. Now I know the answer Streetscape Improvements. 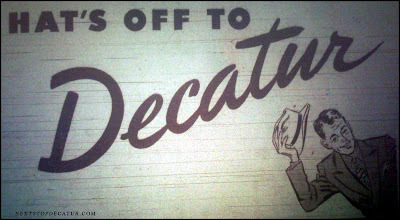 A little Decatur Envy could be healthy. Or so city leaders and organizers of an upcoming 5K race hope. The DeKalb County city has become the first municipality to sign up to participate -- with city residents, workers or anyone else who wants to race under the Team Decatur banner -- in what has been a corporate event for 28 years. And the city challenged other communities to join in a little healthy competition when the Kaiser Permanente Corporate Run/Walk race day comes next month. Decatur is used to trying things first. For more than a decade, the town has widened sidewalks, planted trees and added streetlights to entice pedestrians downtown. The city’s main drag -- Ponce de Leon -- and Decatur Square have since filled with pubs, outdoor cafes, boutiques and condos that many other cities cite as their model when renovating their center cities. 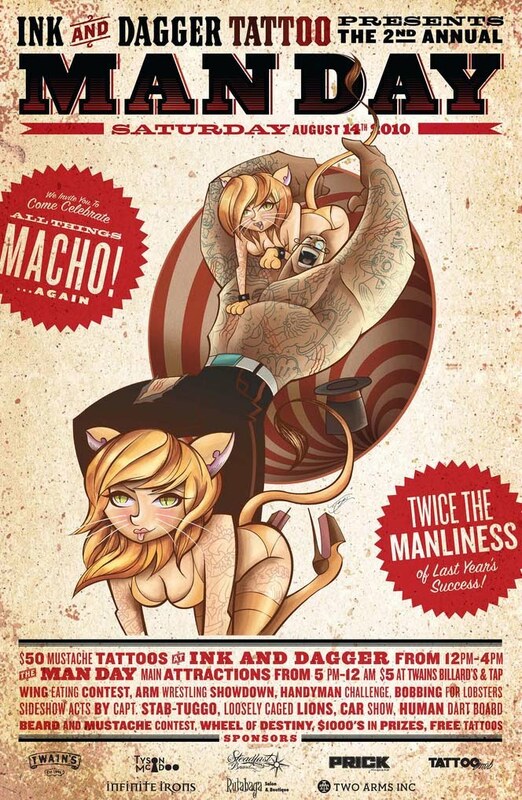 Ink & Dagger Tattoo Parlour is proud to bring you “Man Day”. 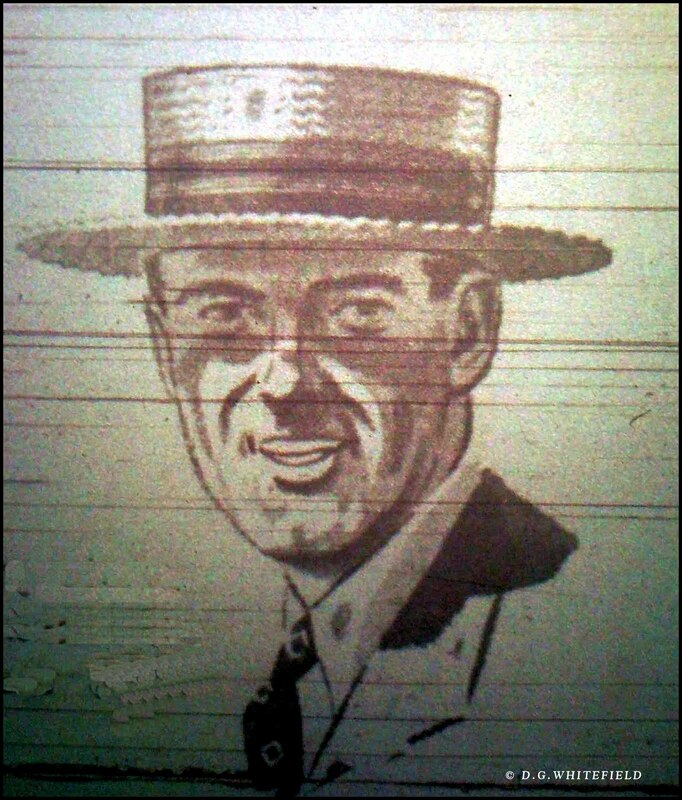 What is “Man Day”? Well, only the most significant holiday of them all. Every year, couples celebrate Valentine’s Day, and we all know that it’s all about the ladies. So we’ve decided to let them have their candy hearts and roses and claim a new holiday for men everywhere. On Saturday, August 14th, Ink & Dagger brings Americans a day to celebrate all things macho with a barrage of tattoos, stiff drinks, friendly competition, and good times. Starting at noon, Ink & Dagger will open it’s doors and let the festivities begin with a selection of tattoos for $50. After you get your manly badge of honor, head over to Twain’s and raise a glass to the Y chromosome while enjoying a few pints of our limited edition “Man Day Brew”. 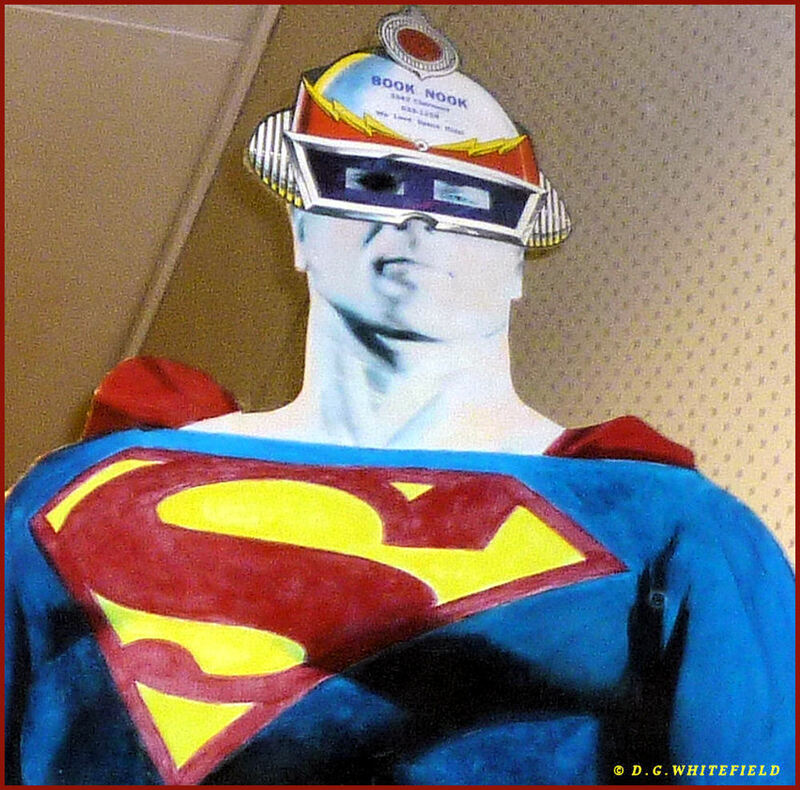 Stick around for a live sideshow performance from the world-famous Capt. Stab-Tuggo. He’ll amaze your eyes and astound your senses as he performs timeless sideshow acts including sword swallowing and the human dart board. As the evening progresses, the Captain will host a carnival of events including an arm wrestling showdown, bobbing for lobsters, hot wing eating contest, handyman challenge, beard and mustache competitions, and much more. Everyone wins on ‘Man Day’ but a lucky few will win a free spin on Ink & Dagger’s world-famous “Wheel of Destiny“. Once you emerge victorious from one of our manly competitions, your true destiny awaits as you step up and face the wheel. 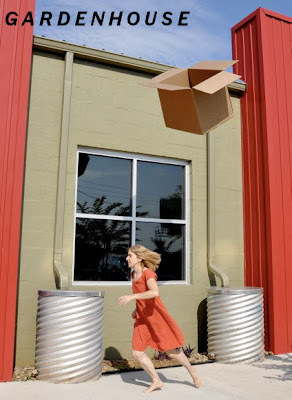 Throw caution to the wind and give it a spin. 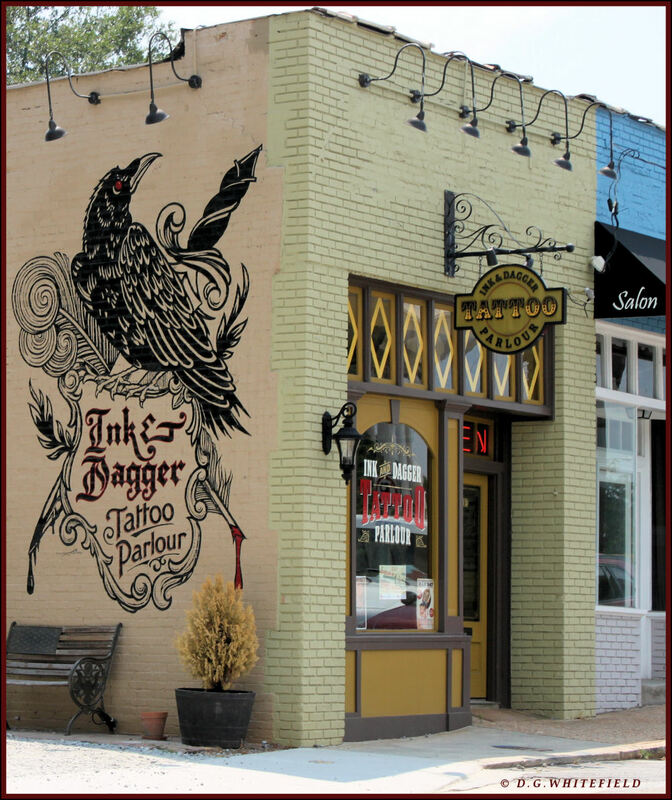 You could win your share of $1000′s in prizes including free tattoos!